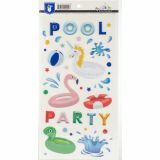 Poolside Puffy Stickers - The perfect addition to any paper crafting project! 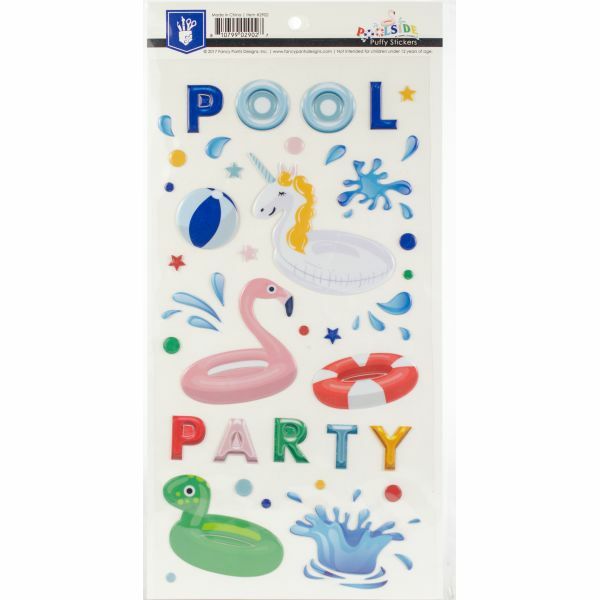 This package contains fifty-one puffy stickers on a 5.75x11 backing sheet. Recommended ages 12 years and up. Imported.